We demand transparency and accountability in the asset recovery process. We strive for the same for ourselves. We’re happy to discuss questions on our narrative and financial reports and clarify any issues that are not clear for you. We’ve also added a section to our financial report to explain the terms we use. 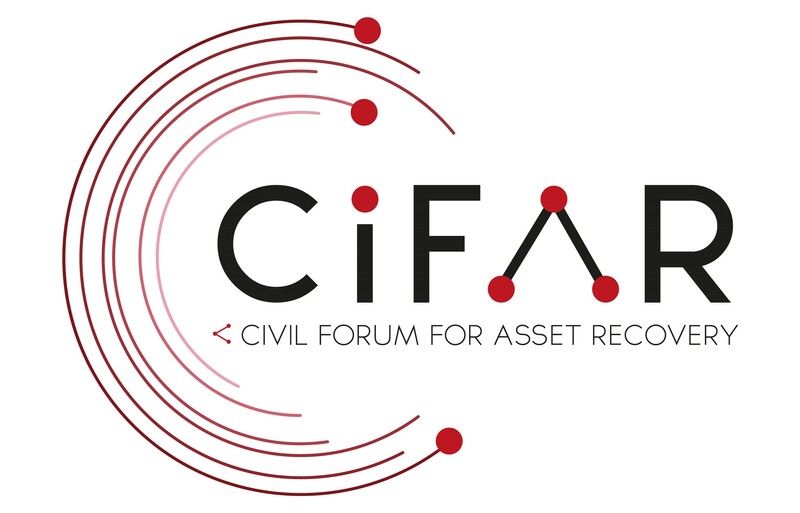 If you’d like to get in touch, you can reach us via our contact form or by emailing info@cifar.eu.